Due to large demand many of our courses are already sold out. 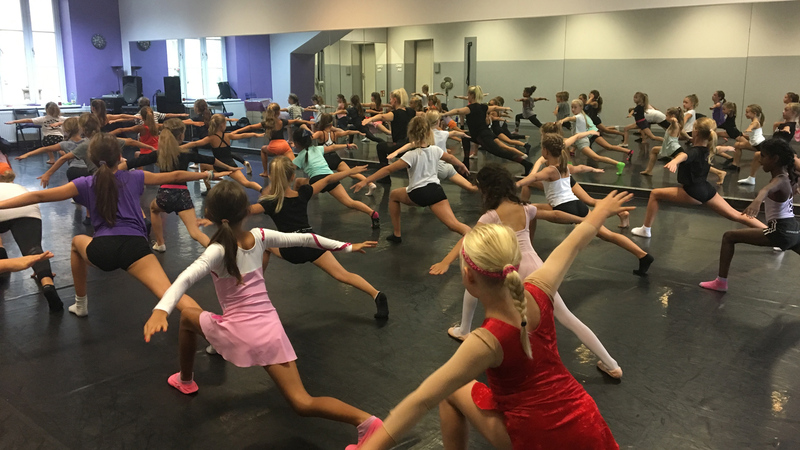 To be able to invite also many dancers from the waiting list, we transferred many courses into larger studios. Unfortunately, most of the registrations to the Combi Contest classes told us that they cannot make it on Wednesday. Therefore, only the Combi Contest class on Monday is happening. Who wants to dance more, can register additionally for our Combi 2/3 class on Thursday.